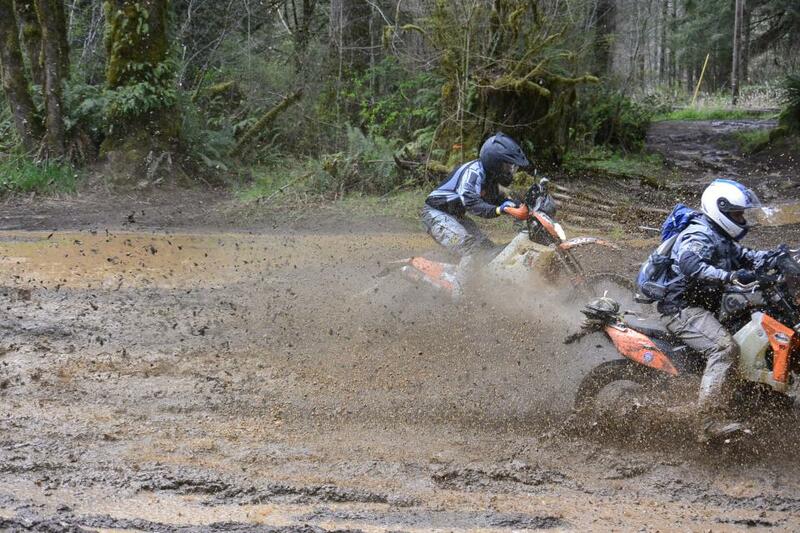 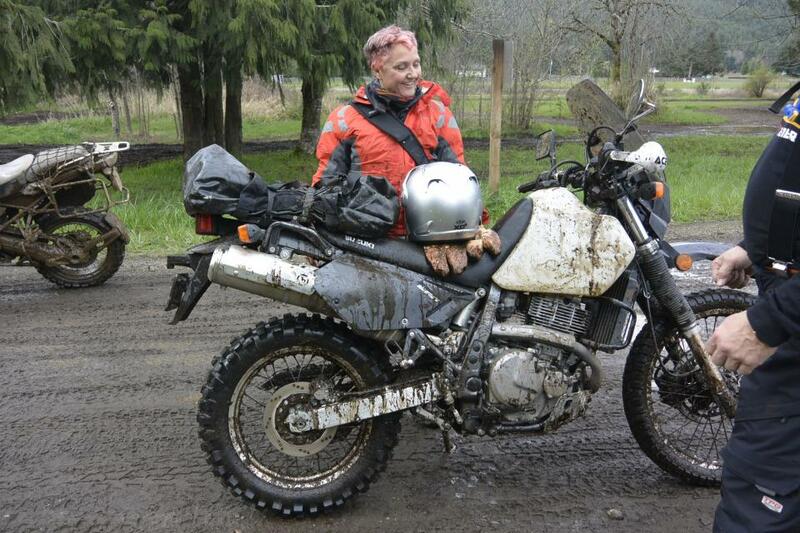 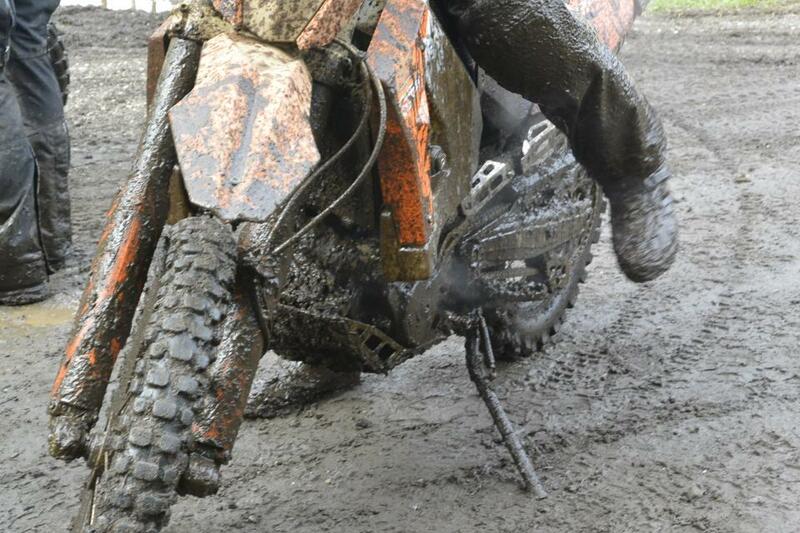 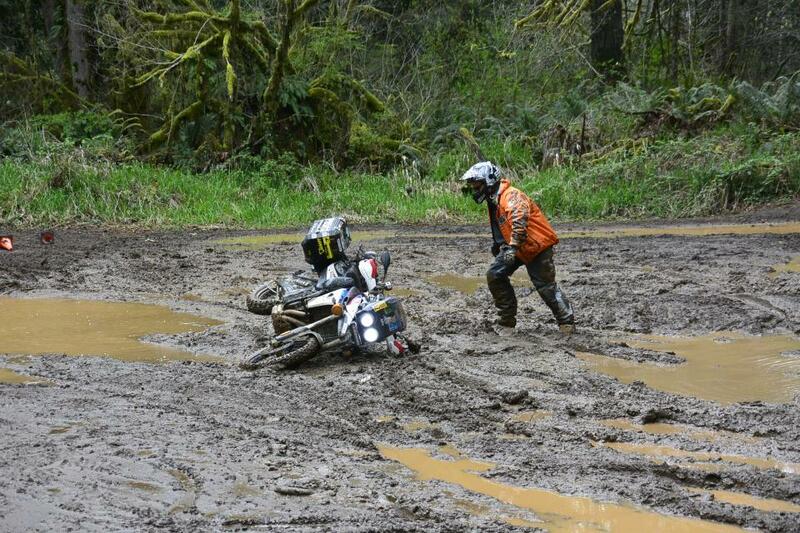 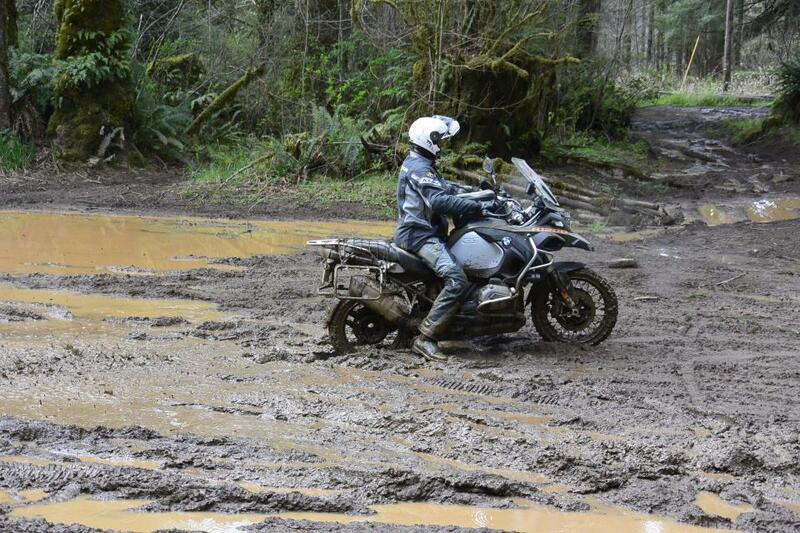 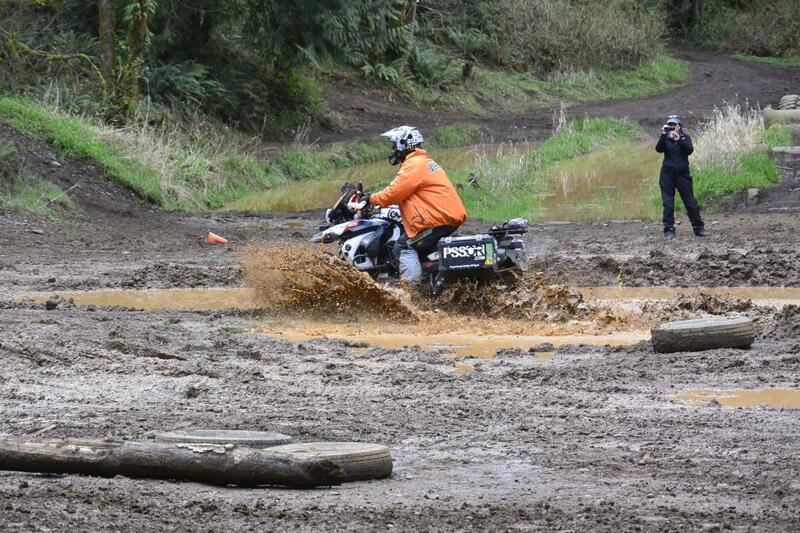 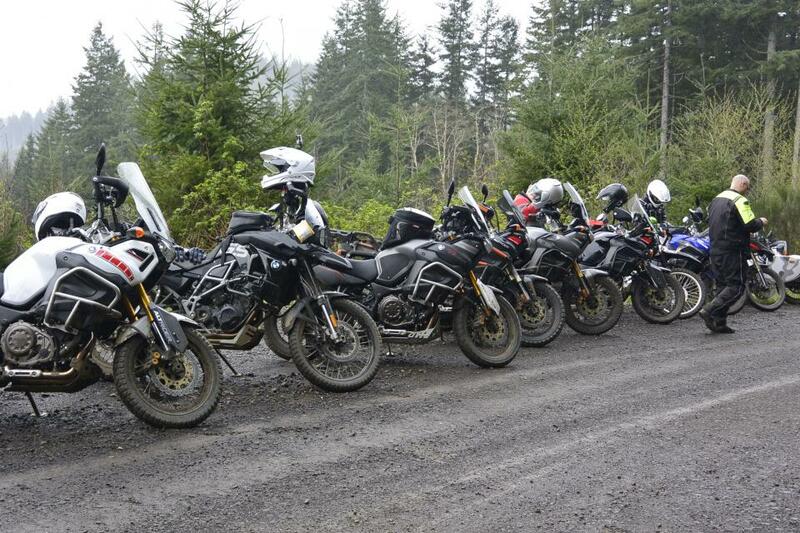 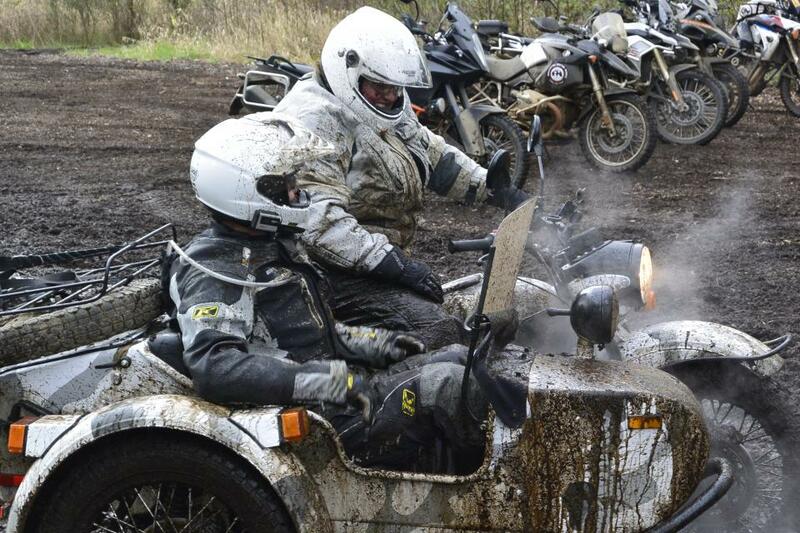 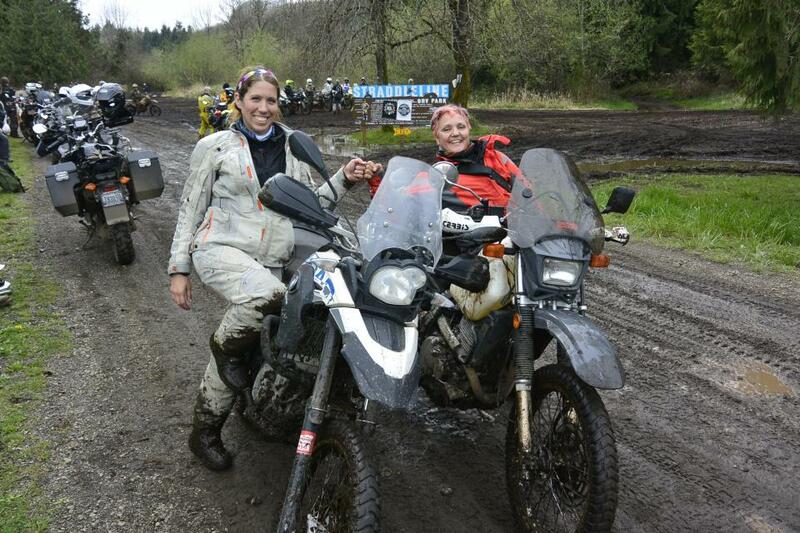 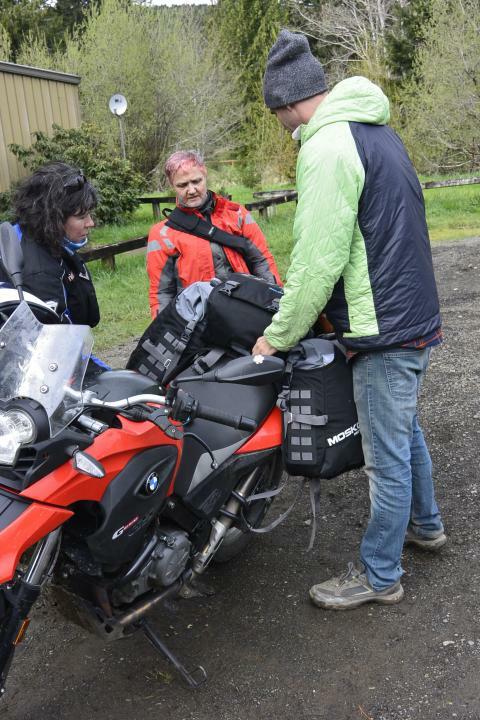 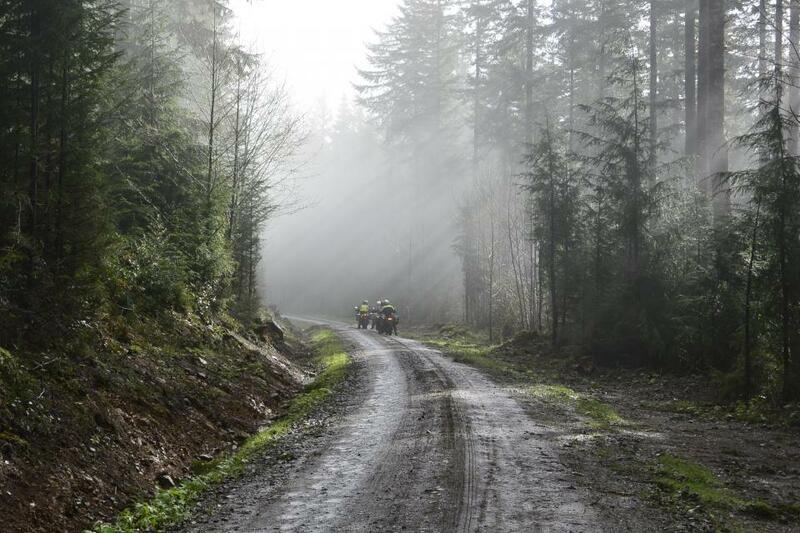 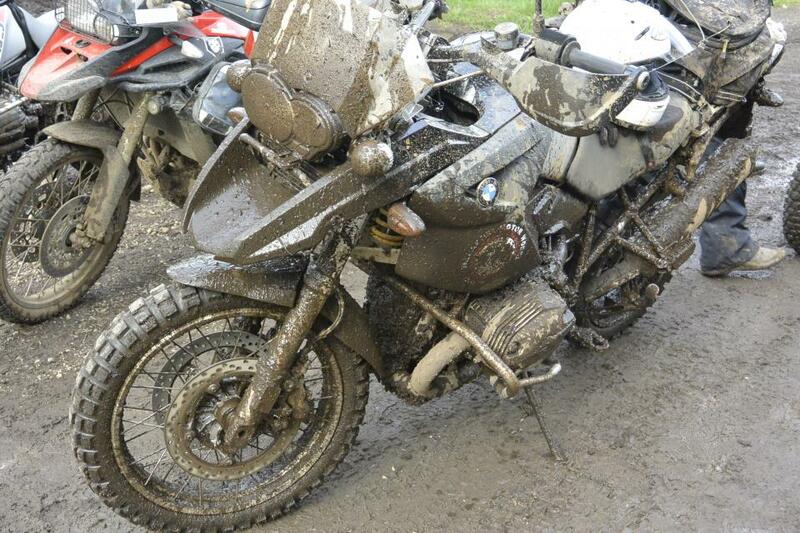 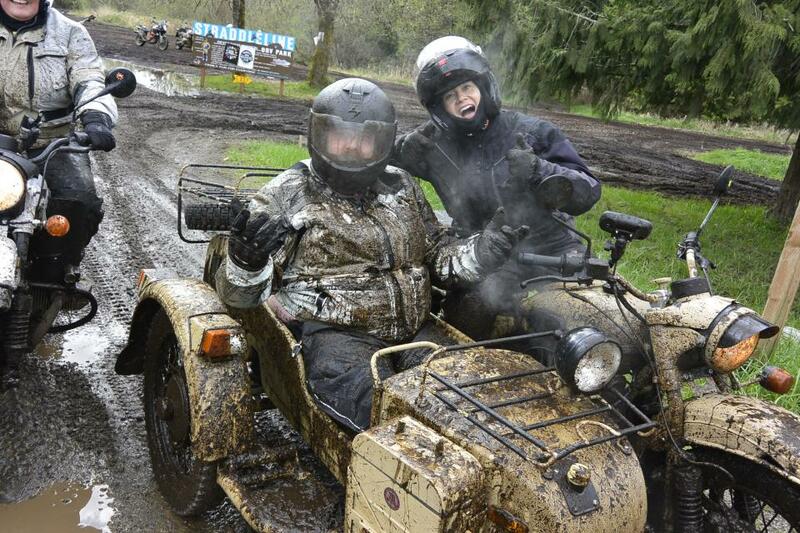 The March Moto Mudness was awesome! 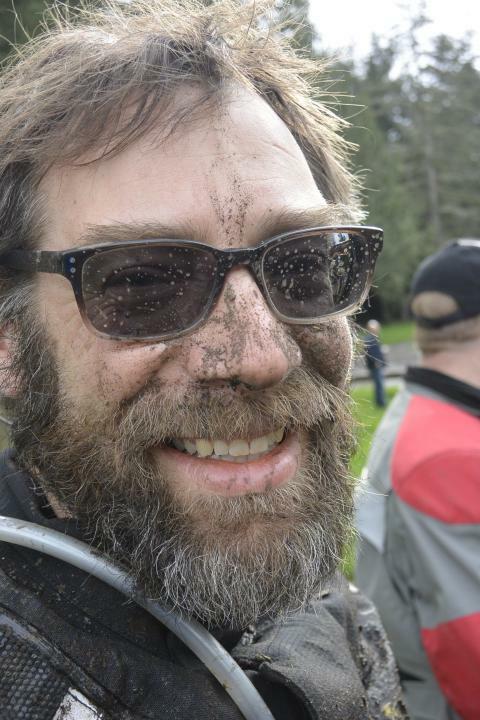 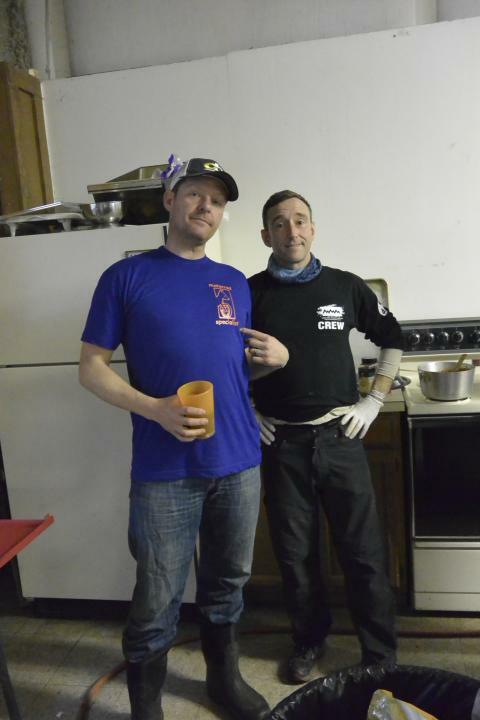 Thanks to Tad Haas, Chet Mainwaring, Deb Shiell and Greg Hilchey for the legwork putting this event on. 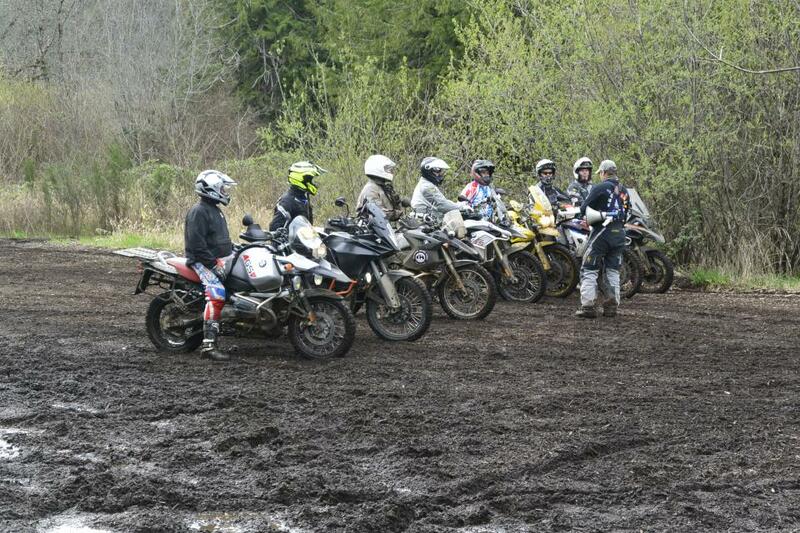 All proceeds are going to Riders for Health and Lost For a Reason.